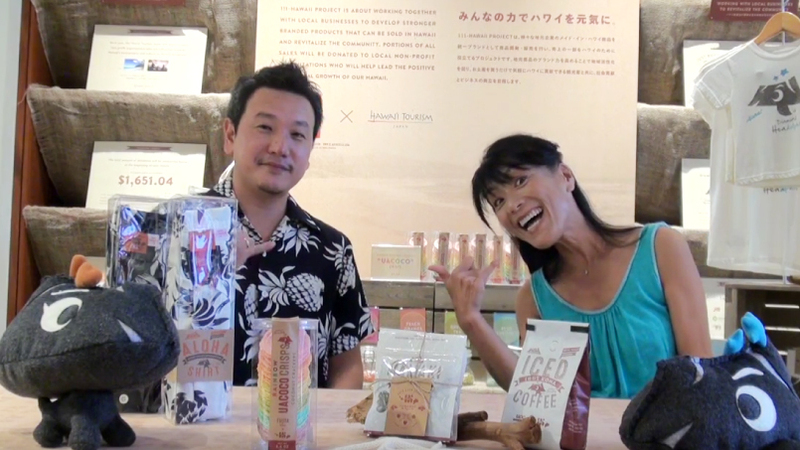 Media #56 – Interviewed by local video media, Hawaii Web TV! 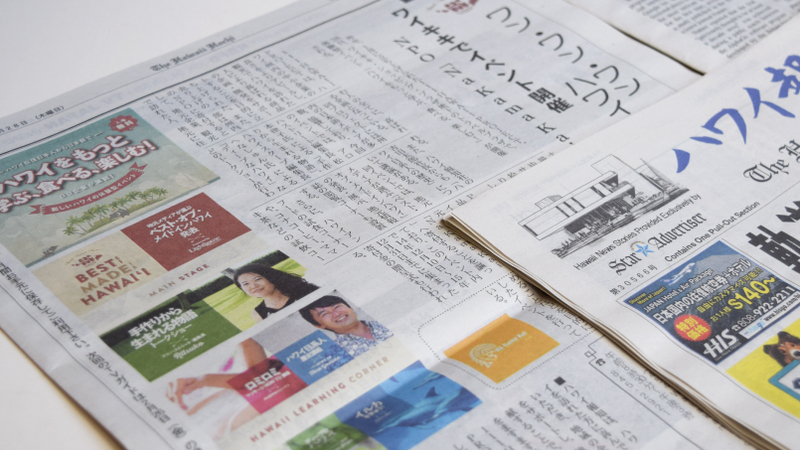 Media #55 – Featured in Nikkansan, Hawaii’s free Japanese newspaper! 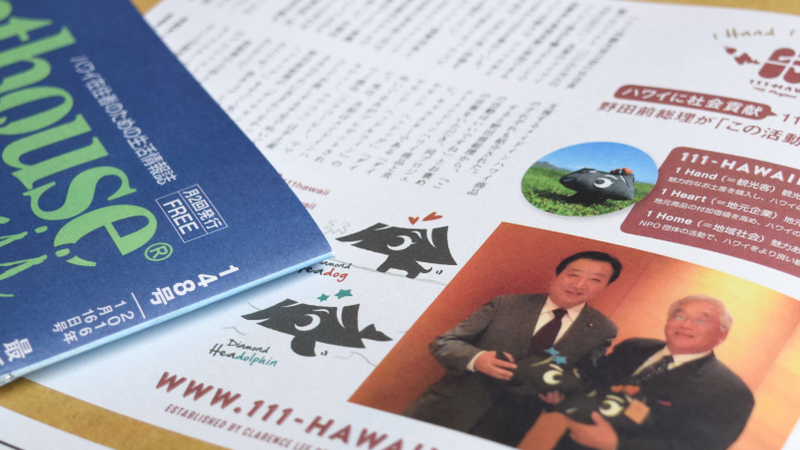 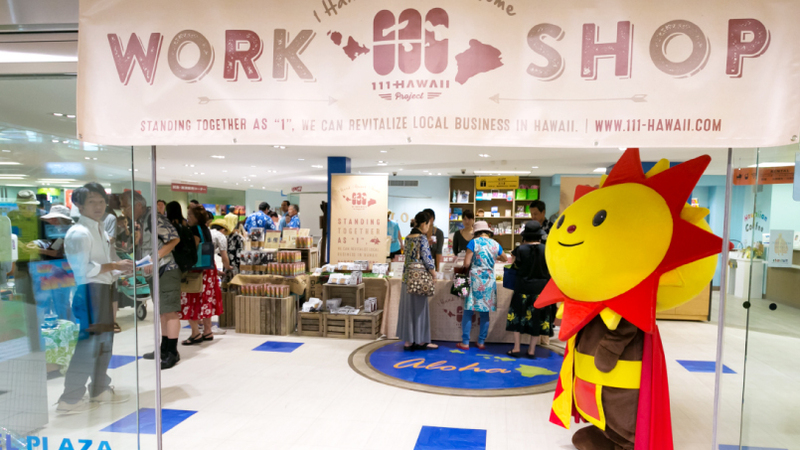 Media #54 – Featured in Hawaii Hochi, Japanese newspaper in Hawaii! 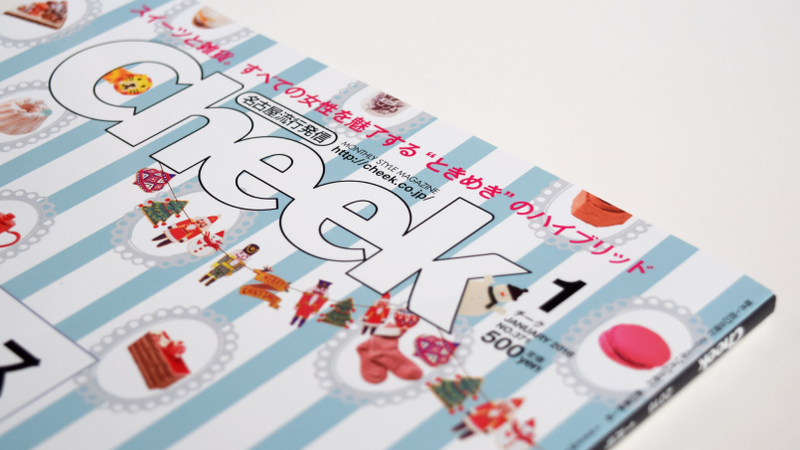 Media #53 – Featured in women’s monthly magazine “Cheek”! 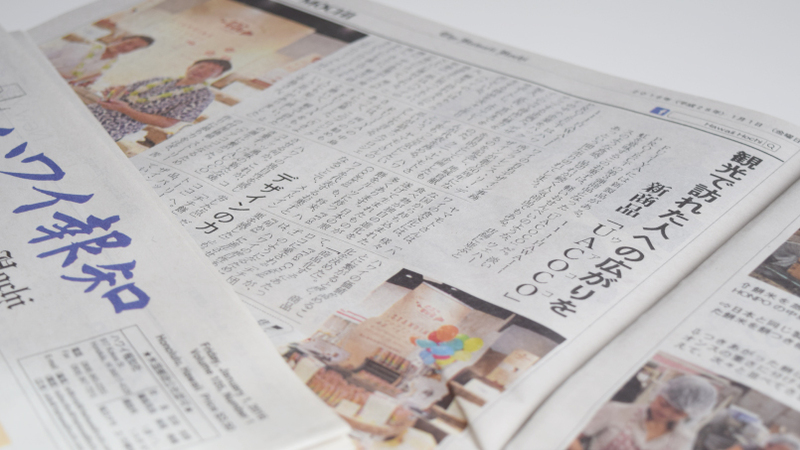 News Release #39 – WORKSHOP 2016 was a great success! 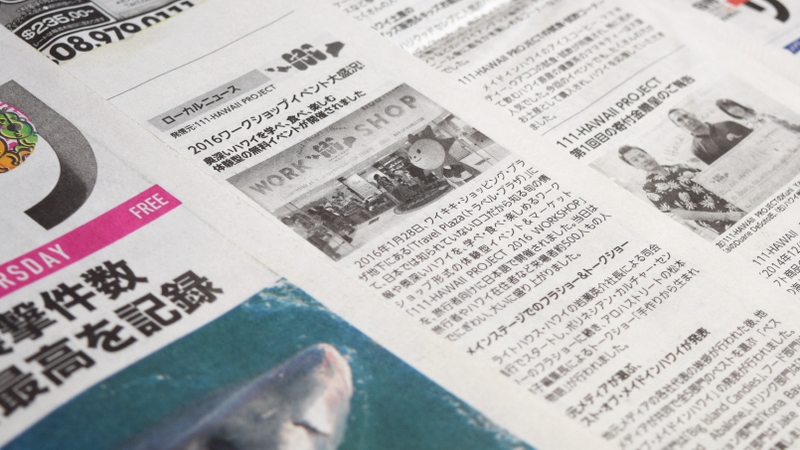 Media #52 – Featured in Hawaii info magazine, Aloha Street! 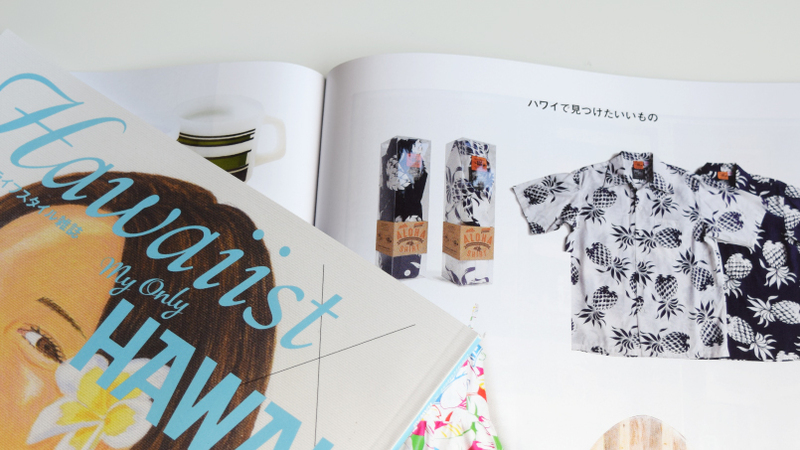 Media #50 – Featured in Hawaii culture magazine “My Only Hawaii”! 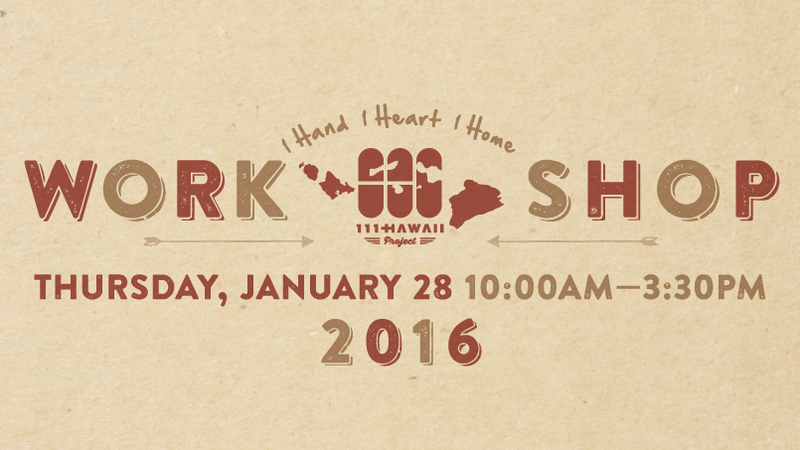 News Release #38 – First annual 111-HAWAII PROJECT 2016 Free Workshop! 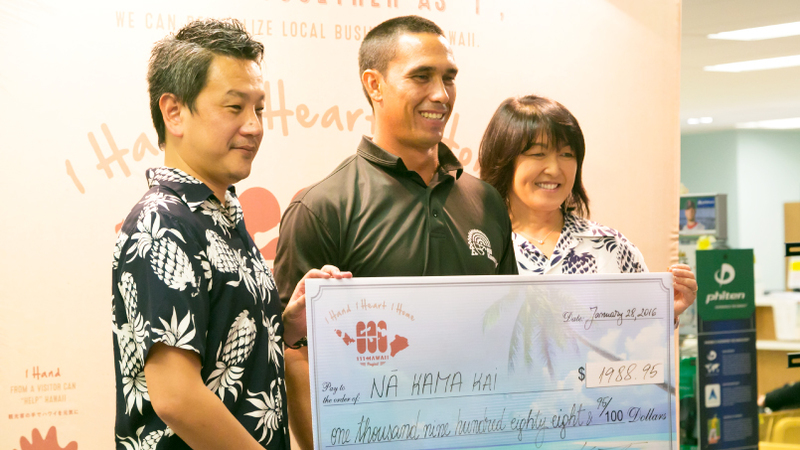 Media #49 – Featured in Hawaii Hochi’s New Years Special article! 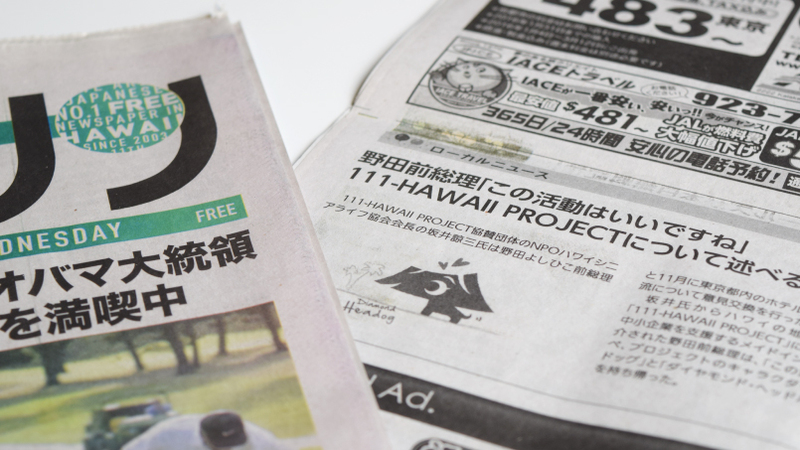 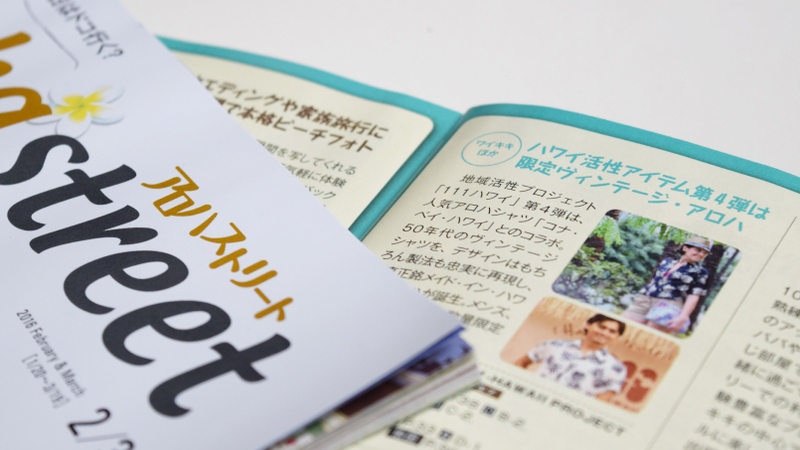 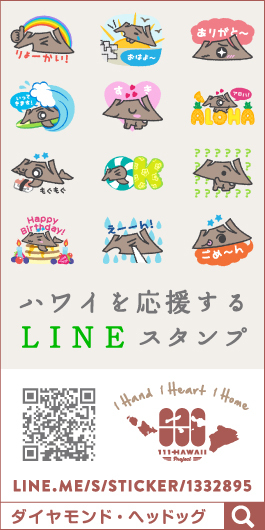 Media #48 – Featured in Nikkansan, Hawaii’s free Japanese newspaper!